Looking for a roomy vehicle that offers strong performance, but need to stick to a budget? 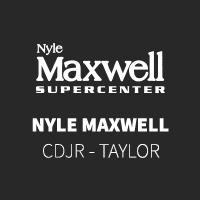 At Nyle Maxwell CDJR of Taylor we have a wide selection of pre-owned SUVs so you’re sure to find a model that suits your needs. Whether you’re searching for Jeep Cherokee or an SUV of another make and model, we have plenty of affordable options in stock. CARFAX One-Owner. Odometer is 5131 miles below market average! Reviews:* Strong and fuel-efficient engine lineup, including diesel V6; upscale interior; plenty of luxury and technology-oriented features; irrefutable off-road ability; outlandish SRT model. Source: Edmunds2015 Jeep Grand Cherokee OverlandGray Overland RWD 8-Speed Automatic 3.6L V6 24V VVTCome visit us at the Original Nyle Maxwell in Taylor!! We have the best deals around and with the laid-back country atmosphere you can't beat it! 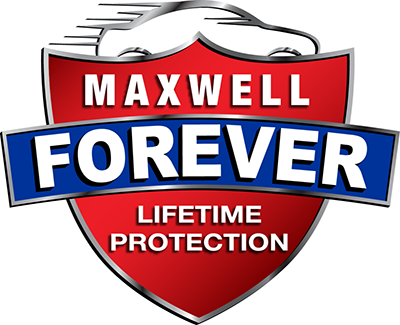 We maintain competitive new and used inventories of Chrysler, Dodge, Jeep and Ram vehicles. Staffed with experienced sales representatives and top-trained certified technicians, we are here to provide a fun, easy and valuable automotive shopping and service experience. Serving Chrysler, Dodge, Jeep and Ram customers in Central Texas for over 18 years now and we are proud to carry the finest vehicles ever built. We stand by our word and stand by our work. We're committed to maintaining a higher standard of excellence because we live here, we play here, and we work here. Good credit or bad credit we can help you with all your financing needs! When you’re ready to get behind the wheel of a new or pre-owned model, stop by or contact us and we’ll help you every step of the way. To ensure you find a quality used car, consult our guide on what’s considered to be good used car mileage.